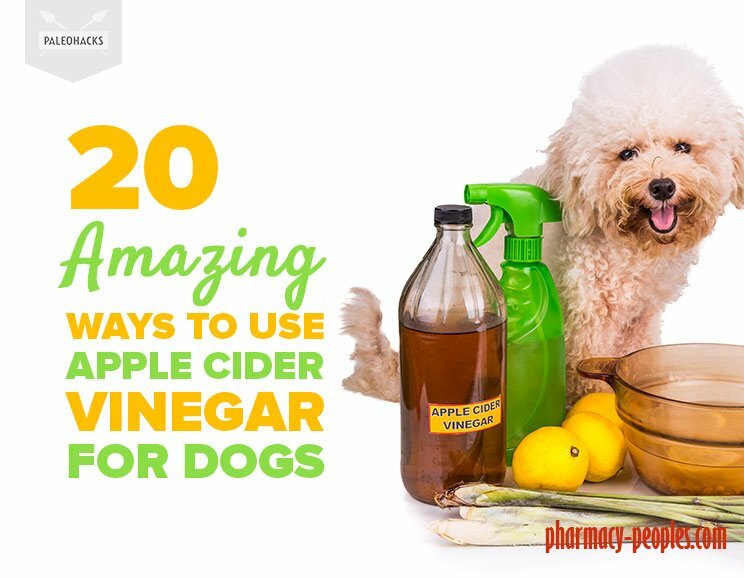 You’re probably aware of the multitude of benefits of apple cider vinegar for humans. The fact that it can help with weight loss, digestion, and bacterial infections being just a few. 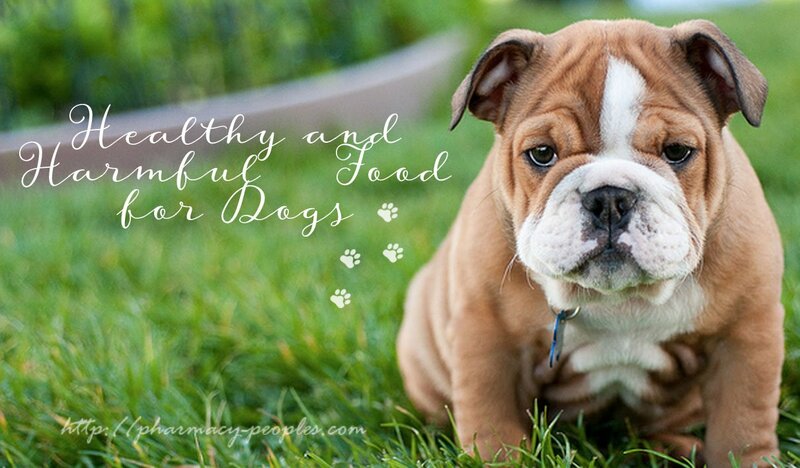 However, it turns out that your pooch can also cash in on these benefits (and many more). 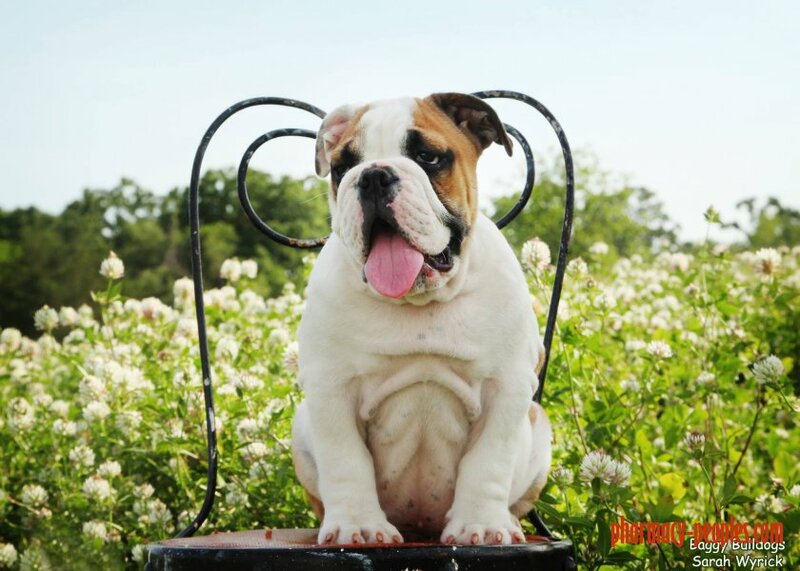 Keep reading to discover how this natural remedy can improve your dog’s health. The graphic below provides a great guide to what foods are healthy for your dog and those you probably want to avoid. 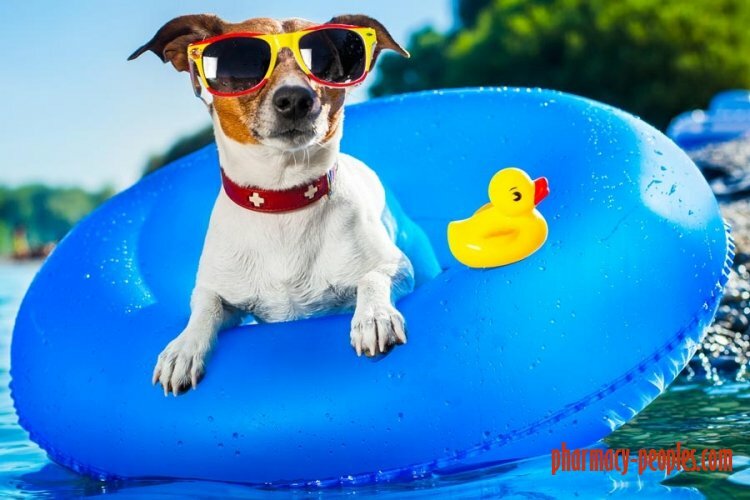 Some items that appear on the harmful side you may have fed to your dog with no adverse reactions and items on the healthy side can also pose dangers if given in large quantities. 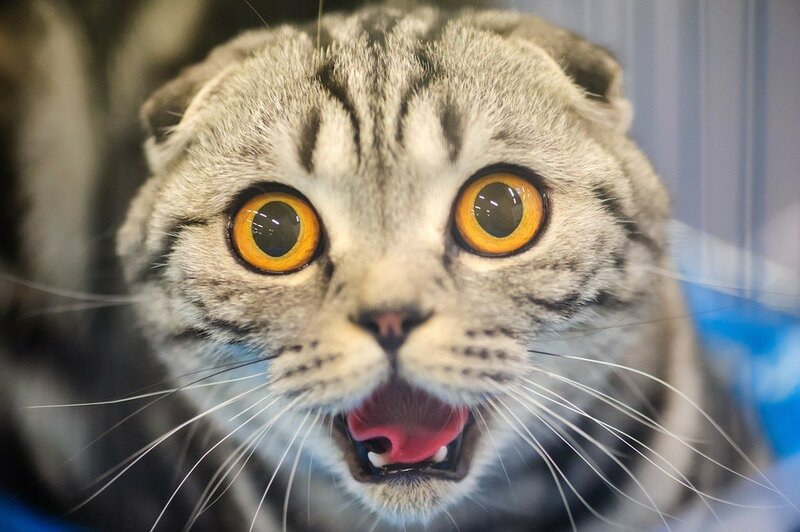 If you're thinking about getting a kitten or young cat, the first thing you need to do is make sure you source your new pet from a reputable and well established breeder or responsible private seller. This will guarantee the kittens have been well bred and cared for. It also reduces the chances of them having any of those nasty infectious diseases that often prove fatal. 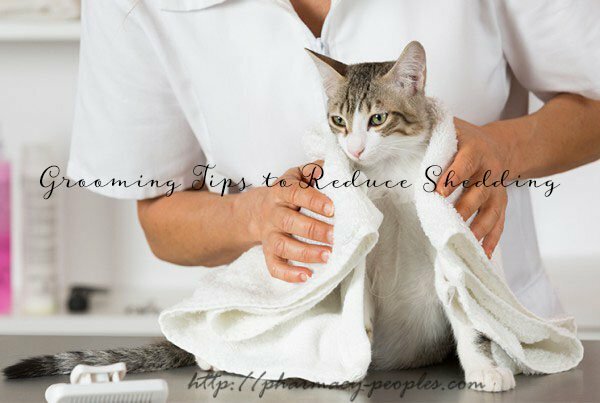 Whether you choose to get a male or female cat, unless you intend on breeding from them, the next step is to organise for them to be spayed or neutered as soon as they are old enough. The Sphynx cat is a distinctive breed because they are hairless, with large bat-like ears, and eyes that dominate the head. The Sphynx is a medium-sized cat with a sturdy, muscular body. The average weight ranges between six to 11 pounds.The Sphynx is an energetic, affectionate, friendly, and loyal cat who does best as an indoor cat. 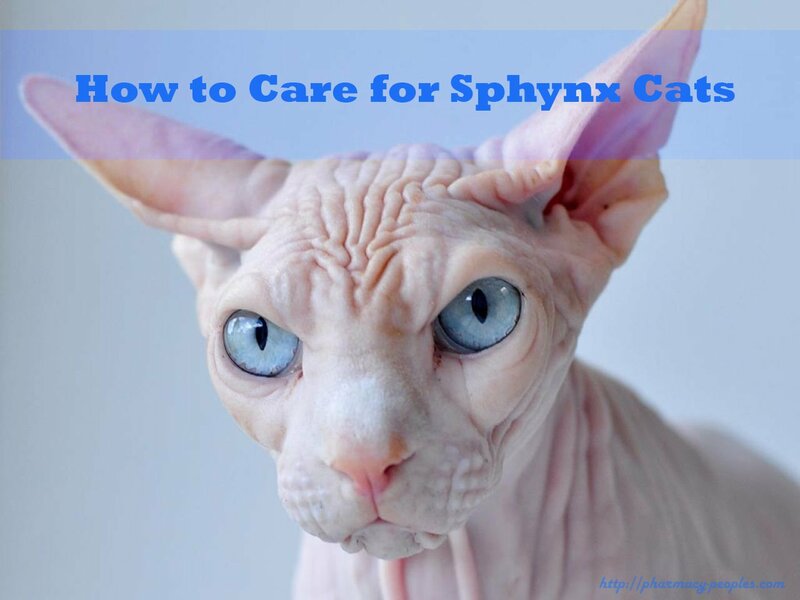 Knowing how to care for your Sphynx cat can allow your pet to live a long and happy life. 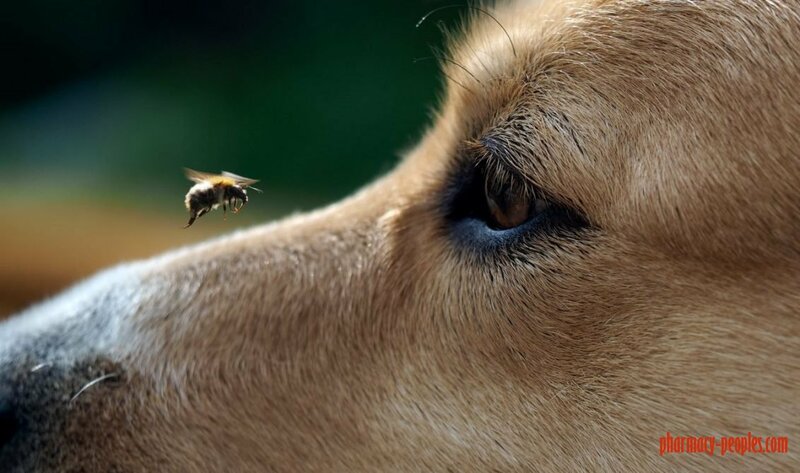 Of all the types of cancers that strike companion animals, hemangiosarcoma is one of the sneakiest. 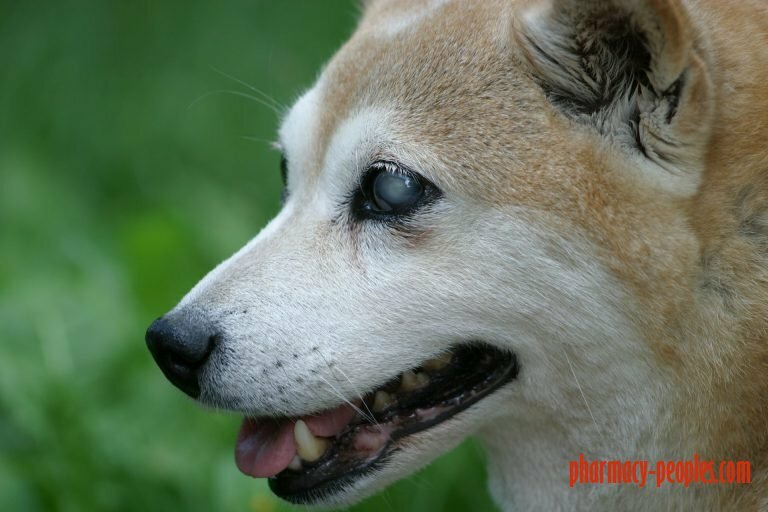 Sadly, more often than not, a pet suddenly develops internal hemorrhaging and the disease is diagnosed as a result of the crisis. 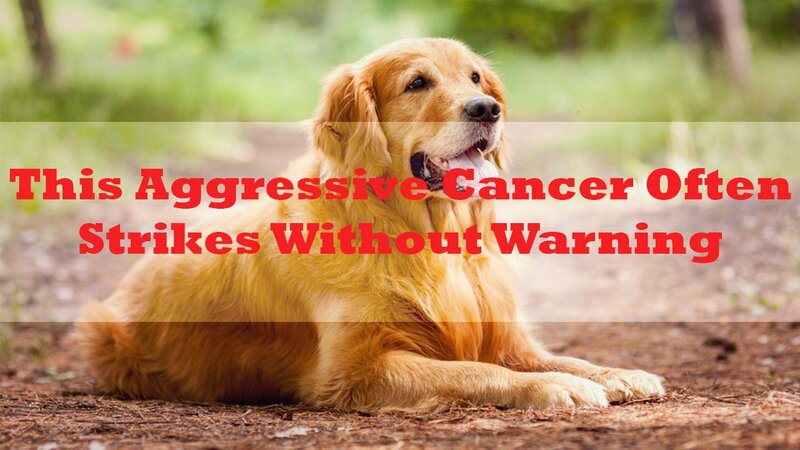 Hemangiosarcoma is a rapidly growing, highly invasive variety of cancer, occurring almost exclusively in dogs and rarely in cats and horses.